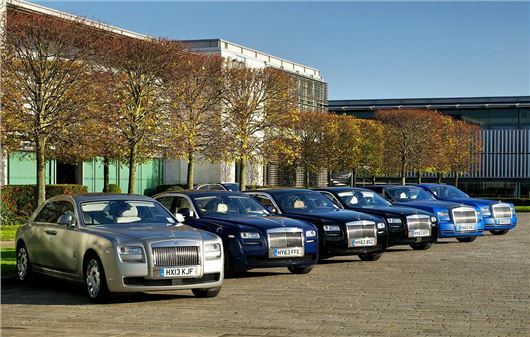 Rolls-Royce has announced that it is seeking 10 new apprentices to join its apprenticeship programme from August 2014. The programme was launched in 2006 to train 16-24-year-olds alongside craftspeople at the Goodwood factory. Apprentices get the opportunity to learn about leather, wood, paint, engineering and assembly. In addition to its apprentice programme, Rolls-Royce created jobs for 60 people in 2013 on six-month or year-long placements, and further, similar positions are expected to be available in 2014. Those who wish to apply for positions at Rolls-Royce can apply on the Rolls-Royce website.